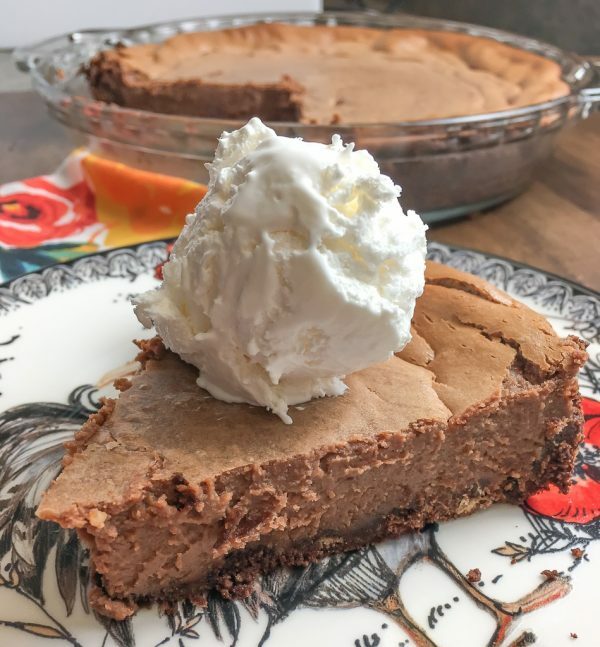 Sweetened Condensed Milk Chocolate Pie is an easy recipe that everyone will love. It’s one of the best homemade desserts to take to a party, serve on a holiday, or share with family. 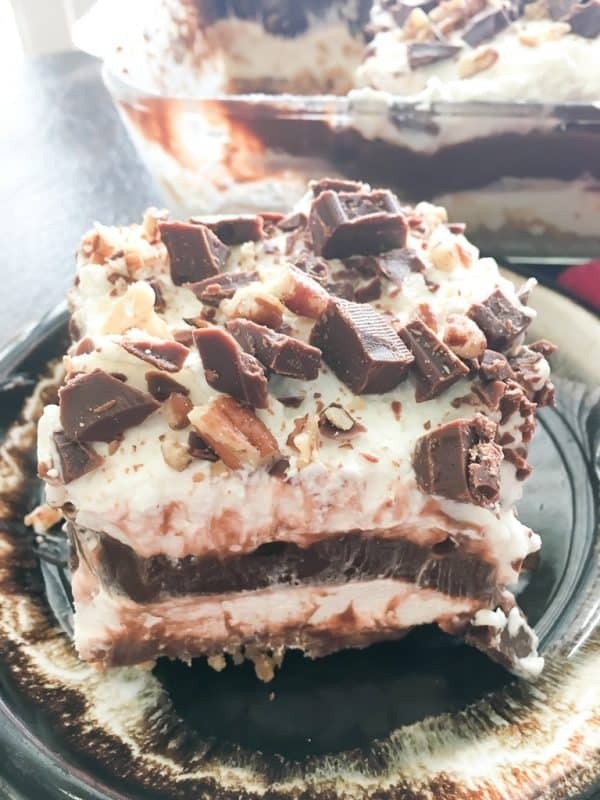 I have loved chocolate pie since I was a little girl. 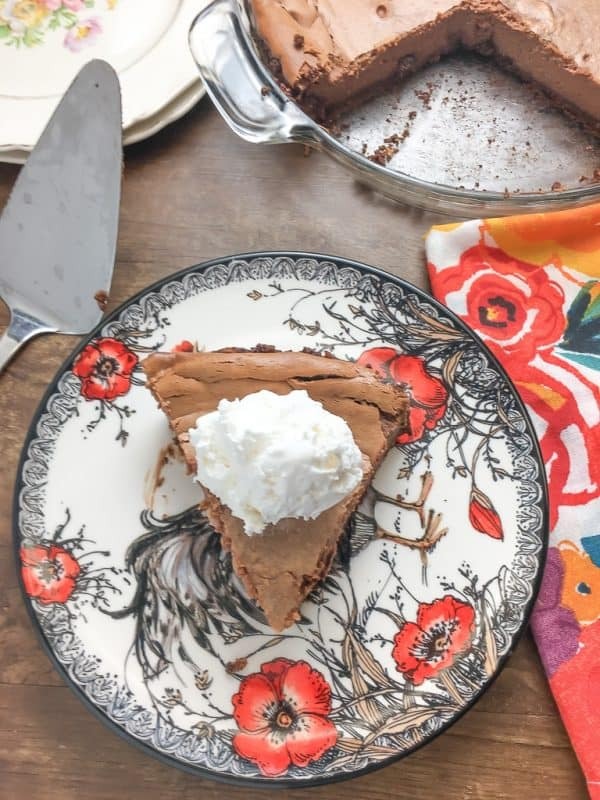 My grandmother would whip up a chocolate pie from scratch before we would even get out of bed. I am always on the look out to try different chocolate pie recipes. 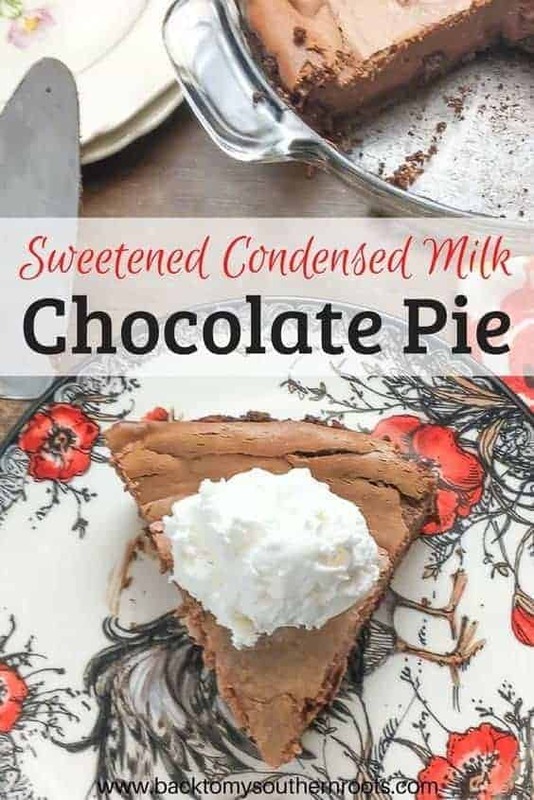 When I figured out you can add sweetened condensed milk and create a chocolate pie, I was one happy girl. 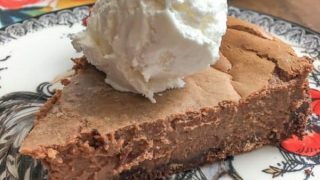 And, I promise you’ll love this chocolate pie with condensed milk. Pie is a staple in the South, for sure. It’s a delicious treat for any occasion in my book. 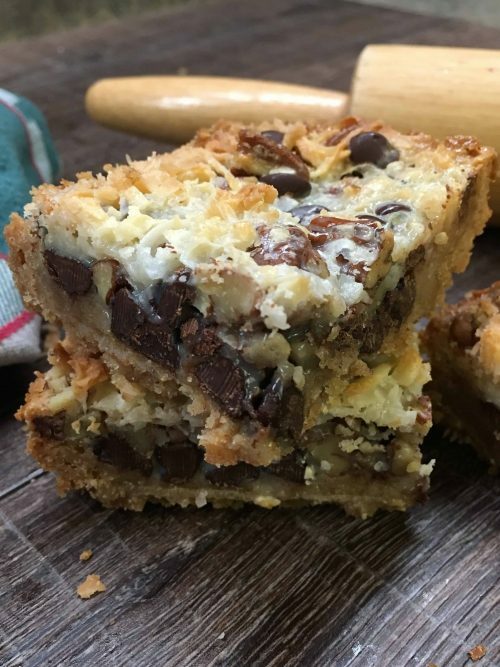 And, when you add sweetened condensed milk to the recipe, you know it’s going to be a hit. There are a few steps to the condensed milk chocolate pie, but they are worth every bit. 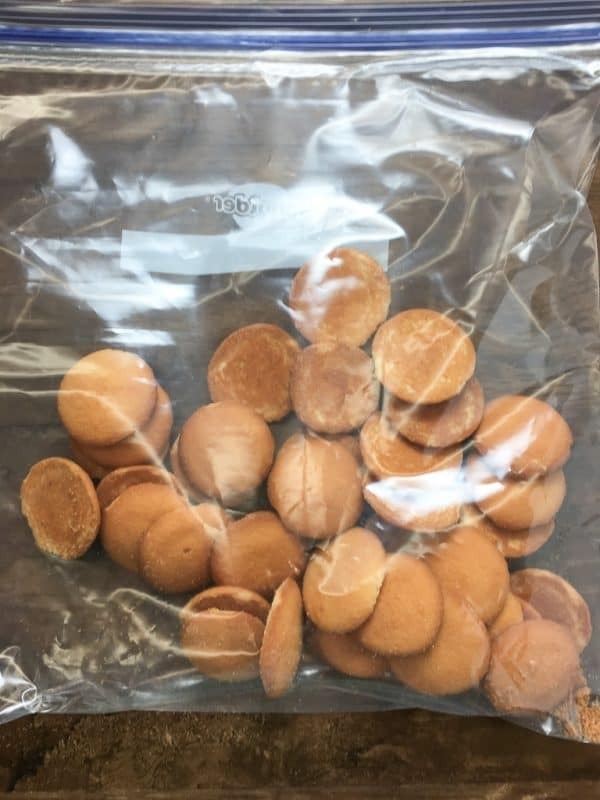 Start by crushing the Nilla Wafers in a bag. I used about half of the Nilla Wafer box to get what I needed for the pie crust. Add the Nilla Wafers, cocoa, and powdered sugar to a medium-sized bowl. 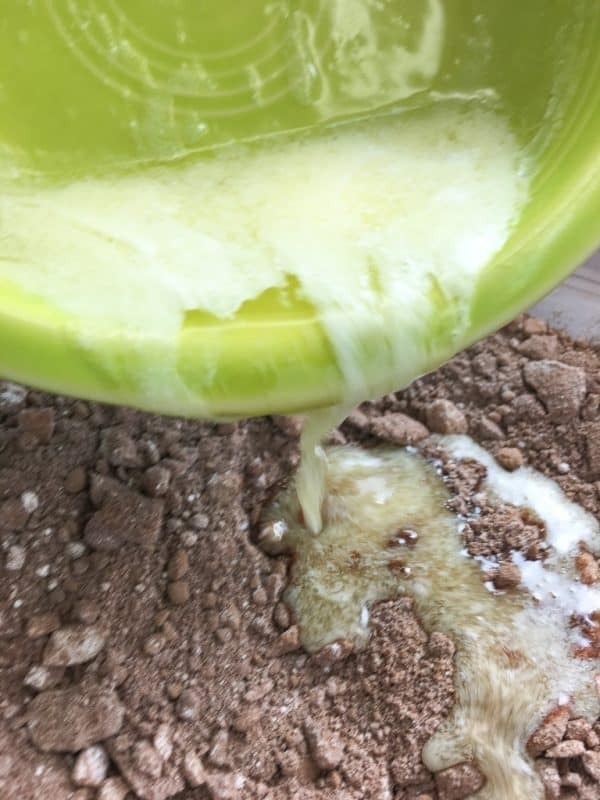 Melt the butter and pour into the bowl and mix everything together. Press the mixture into a greased pie pan. A 9″ pie pan is the perfect size. Mine is 9-1/2″ so the pie crust didn’t make it all the way up the side. But, that’s ok, because when the pie cooks, it will still be perfect. 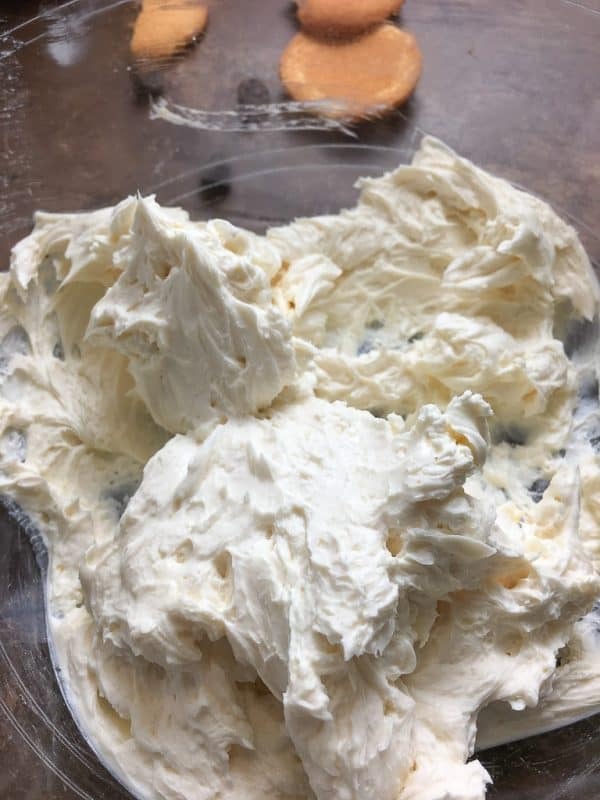 For the filling, add the softened cream cheese to a large bowl and mix until the cheese is creamy. Add the sweetened condensed milk and mix it together. 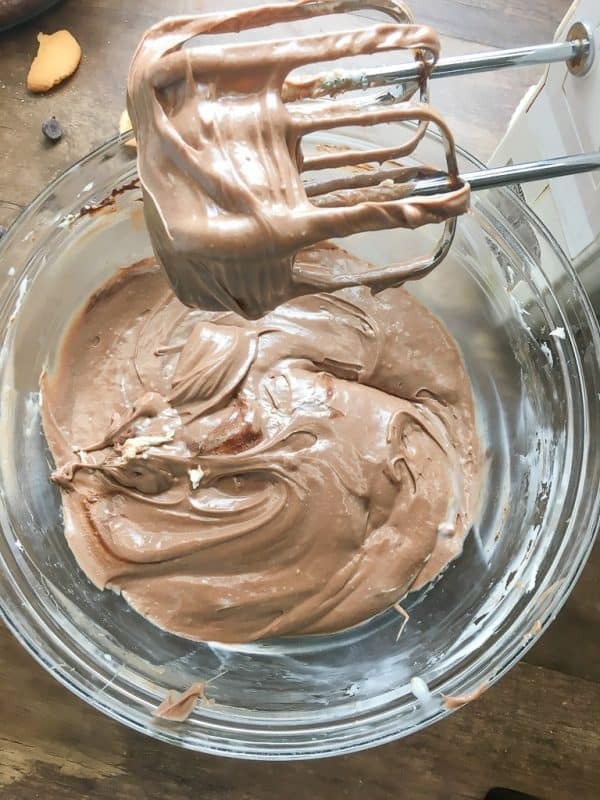 Melt the chocolate chips in a small bowl and add to the mixture. Isn’t this the most delicious-looking picture! I love it. 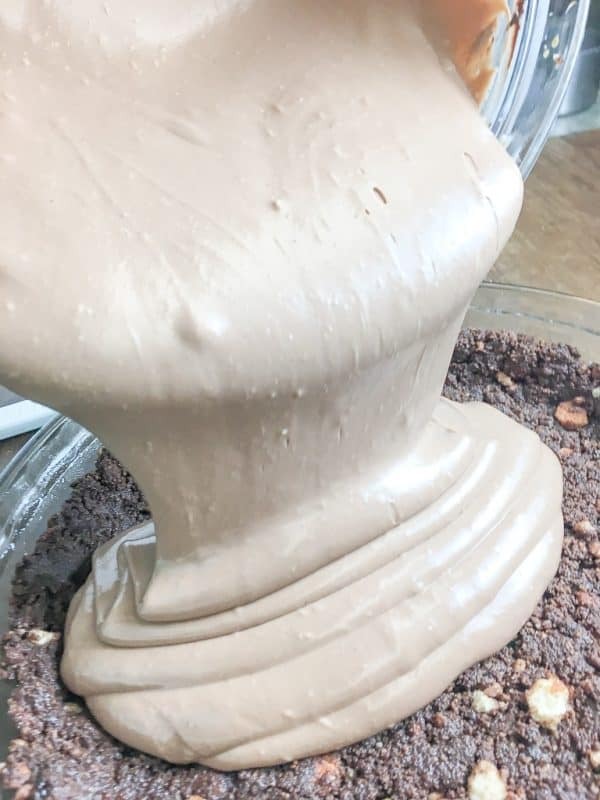 Mix in the chocolate. Mmmm…I really think you could make this into a dip, as well. Might have to create a new post for a dip recipe. Add the eggs and vanilla and give it all a good stir. Pour the sweetened condensed milk mixture into the pie shell. Bake the sweetened condensed milk pie for 30-35 minutes at 350-degrees. That’s it! The combination of smooth, sweet, and crunchy is really to die for. I promise you’ll love it! 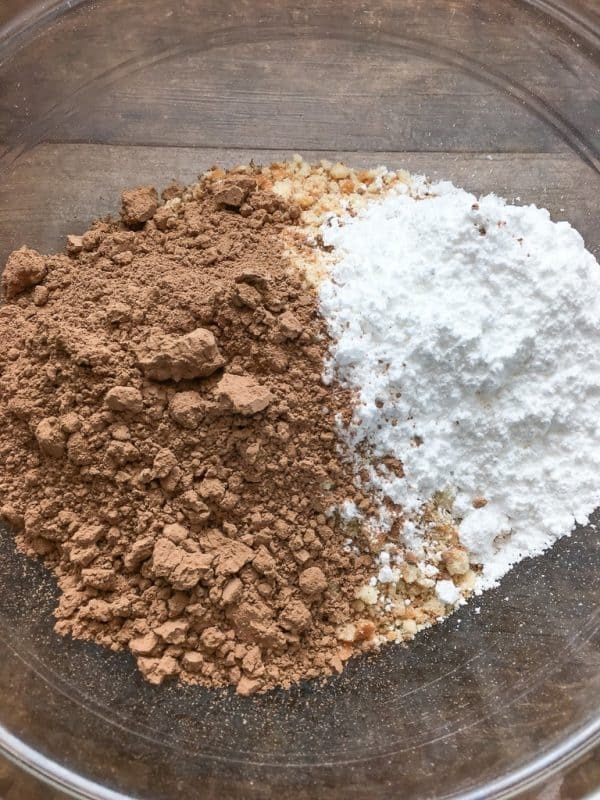 Add Nilla Wafers, cocoa, and powdered sugar to a medium-sized bowl and mix together. Press into a 9" pie pan and set aside. 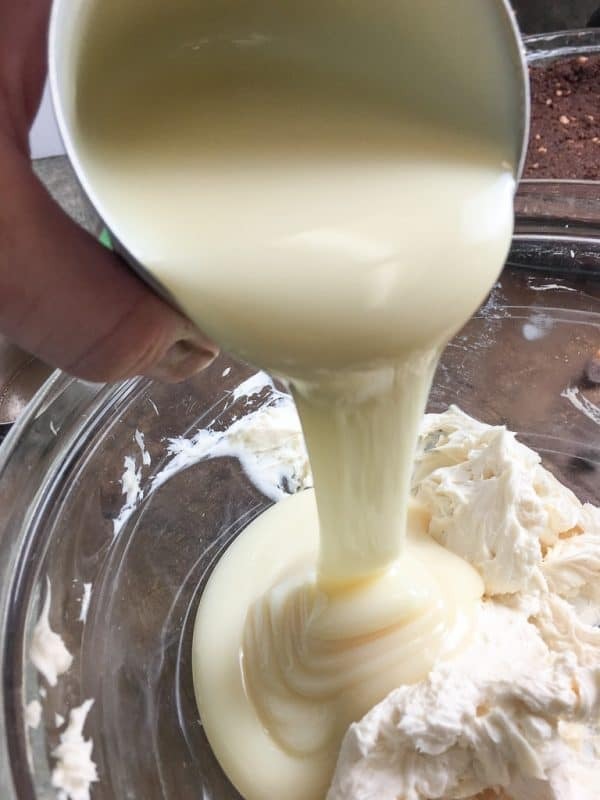 Add the softened cream cheese to a large bowl and mix until creamy. Add the sweetened condensed milk and mix. Melt the chocolate chips for about 50 seconds, and add to the mixture. 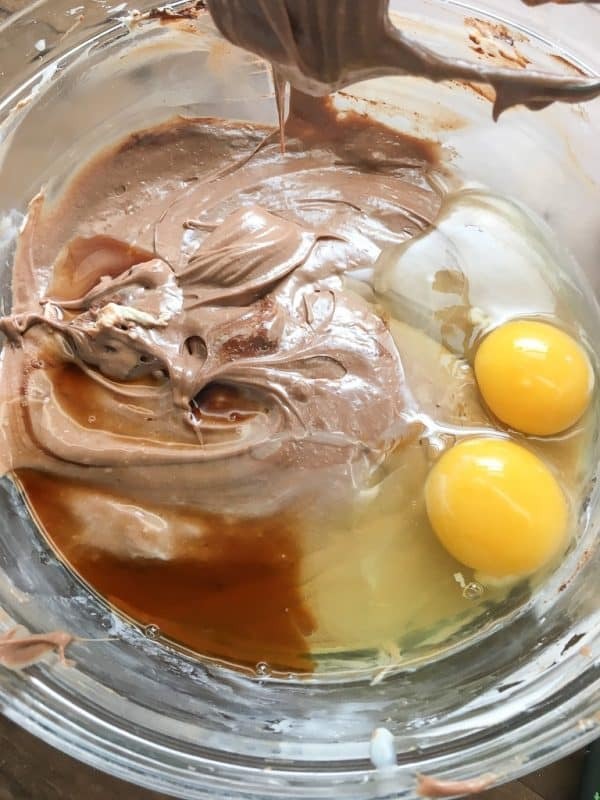 Add the eggs and vanilla and mix well. Pour into pie crust. Bake for 30 to 35-minutes at 350-degrees. Add some whipped topping or ice cream or additional fun and flavor! 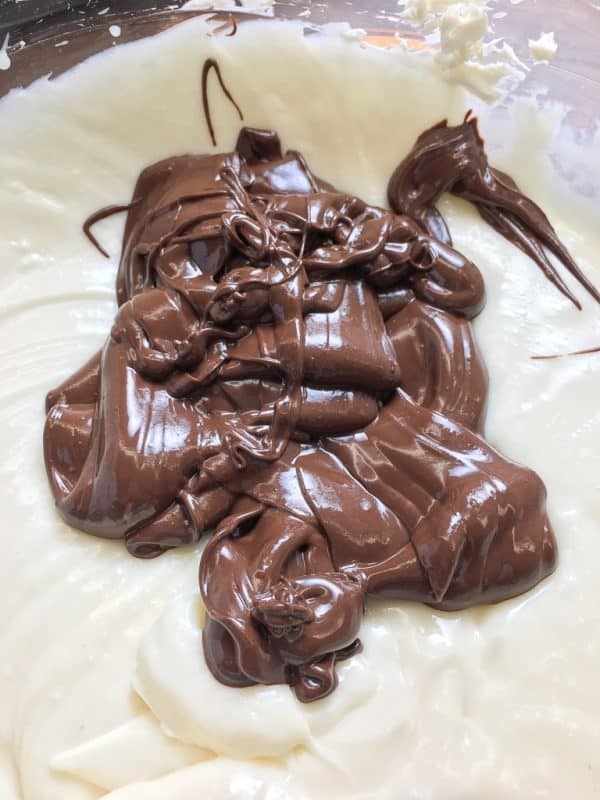 I am pinning your amazing Chocolate Pie and can’t wait to give it a try! Hope you are having a great weekend and thanks so much for sharing your great post with us at Full Plate Thursday! Hi Miz Helen! Thank you! And, thanks for always hosting such a fun party. I love hanging out on your site. You are such a wonderful gardener! 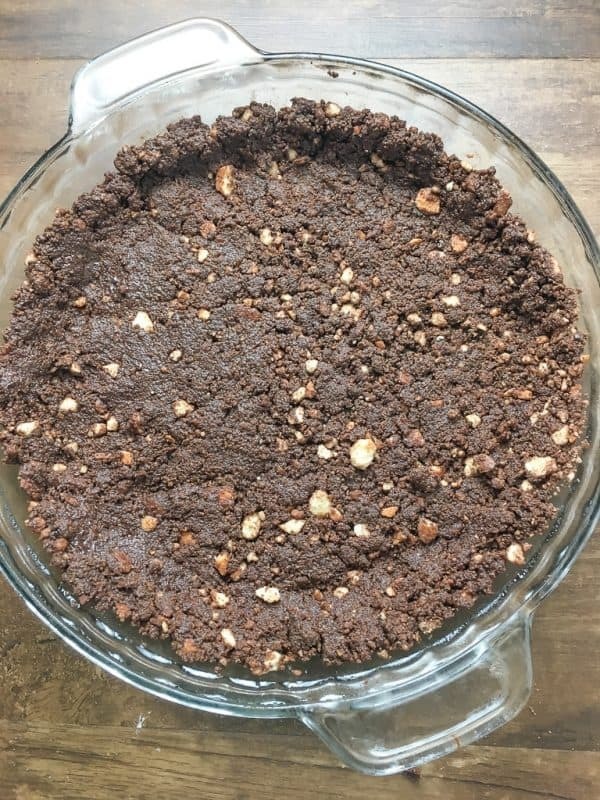 Could you use a premade graham cracker crust or the pie recipe? 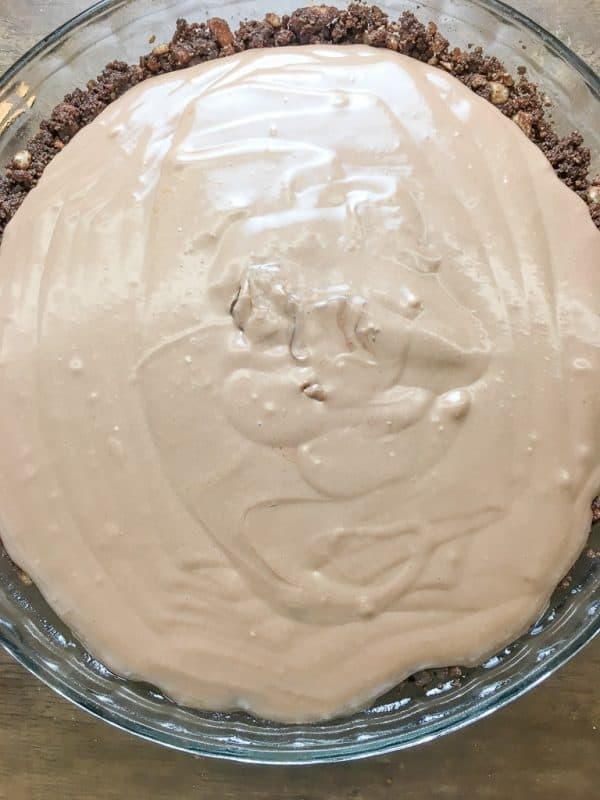 You can use a premade graham cracker pie crust. That would work just fine. Thanks for stopping by!